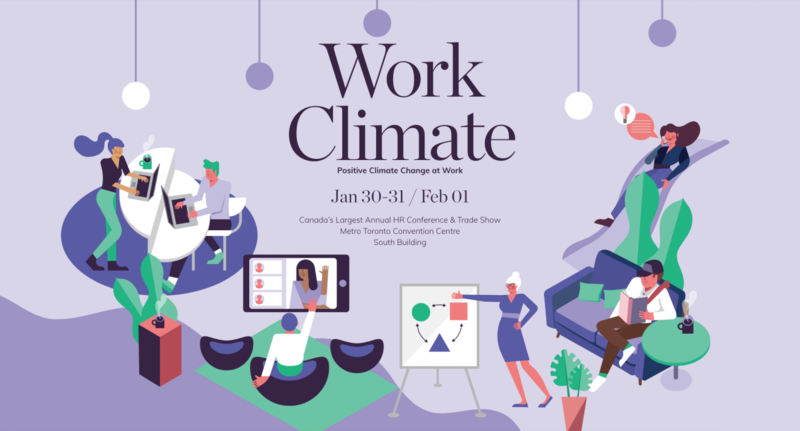 You're invited to join the TrainingFolks team at booth #129 at this year’s HRPA 2019 Annual Conference and Tradeshow being held at the Metro Toronto Convention Centre, South Building from January 30 to February 1st. Come Join TrainingFolks! Save the date and join TrainingFolks at the Training Industry Conference and Expo May 19-21. Visit our booth and connect with learning leaders from all over the globe to develop meaningful partnerships that will improve performance.